Barrington is a suburban, residential town in Bristol County, Rhode Island. As of the 2010 United States Census, the population was 16,310. 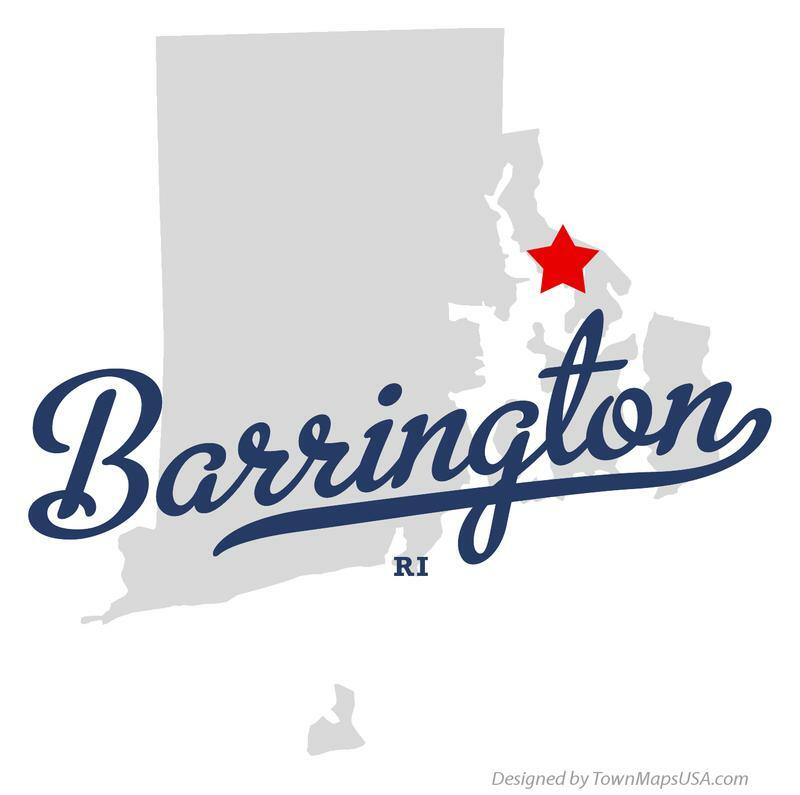 Following its incorporation in 1711, Barrington was ceded to Rhode Island and merged into Warren, though its independence was later restored by the Rhode Island legislature. Barrington was a sparsely developed, agricultural community until the arrival of brickmaking companies in the 1850s, which employed large numbers of French-Canadians and Italians.